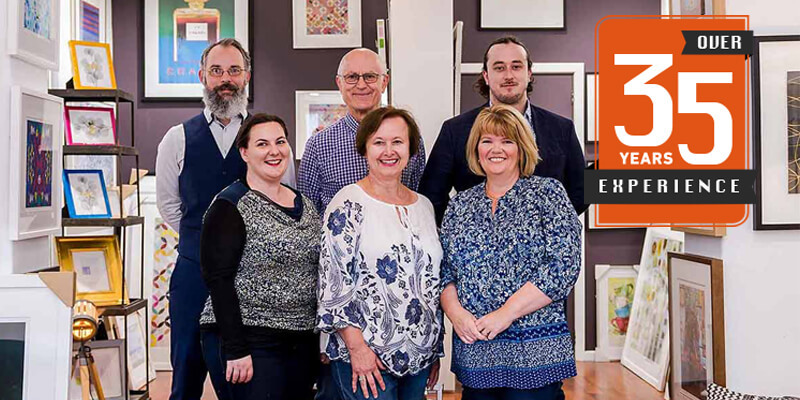 Centrally located on Unley Rd, in Malvern, Art & Frame is the destination for custom picture framing, wall art, and wall mirrors in Adelaide. 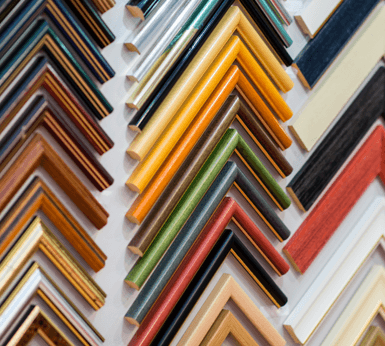 At Art & Frame, you will enjoy Adelaide’s most comprehensive custom picture framing service. Ready-made frames and photo frames are also available. 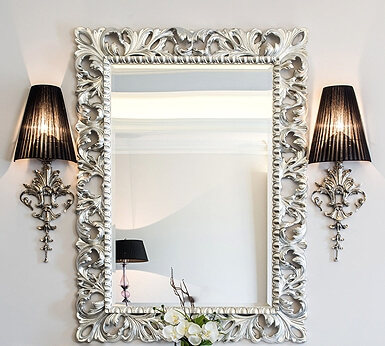 Come and reflect upon our popular range of over 70 framed wall mirrors in-store. Our extensive catalogue features hundreds of styles available for order. We provide a complete framing service to suit all budgets. Centrally located on Unley Rd, Art & Frame is the destination for custom picture framing, wall art, wall mirrors and home décor in Adelaide. We pride ourselves on our diverse collection of wall art. Step into our store to discover art prints, original art pieces, and an extensive range of wall mirrors as well. You’ll also find selected pieces of beautiful furniture and home décor items that will compliment your artwork, your home and your lifestyle. We showcase a wide variety of framed artwork. Amongst the various subject categories available are abstract, figurative, floral, still-life, landscape, photographic, vintage and more. 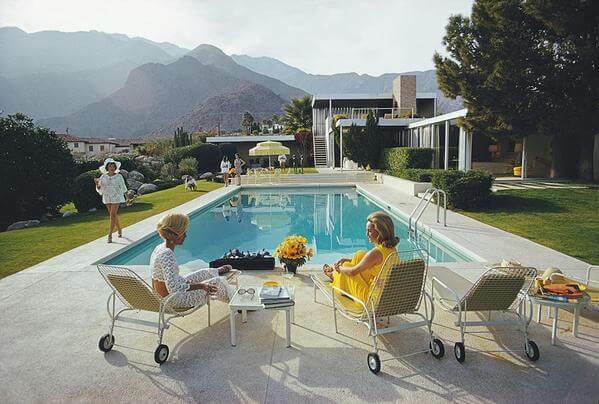 Our latest way of delivering you even more choice is through our Art on Demand catalogue with over 100,000 images. We’d love to show your around our store or let you browse at your own leisure, so please pop in and see us at 273 Unley Road, Malvern. "We have entrusted our artworks for framing to Art and Frame for more than 30 years. 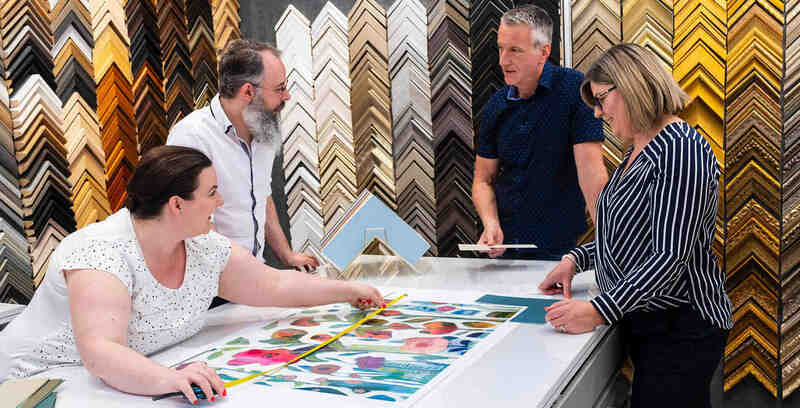 The owners always provide helpful and expert advice regarding a range of framing challenges we brought to them - ranging from masks, fans, textiles, calligraphy and paintings. We never hesitate to recommend this company to friends and colleagues." "As a full time artist working exclusively on paper, the framing of my drawings is a very important part of the finished artwork. Frank and Vesna at Art and Frame have provided an excellent service for framing of my work for exhibitions and for private commission clients over 5 years. I have no hesitation in recommending Art and Frame to others." "I am so delighted with the framing of my parrot plate. It was a birthday gift from my daughter and you came up with a concept that sounded great. The result is just stunning and hangs in the entrance to our home." "Frank & Vesna have been providing quality framing solutions for us for many years, both for home and for a growing art collection at work. We find their recommendations and advice are excellent, helping us to find not only options that suit the particular canvas, print or other exhibit but are cost effective as well as practical. They have an eye for detail and are innovative in recommending options for customers to choose from - they are meticulous with their work and handling of delicate and treasured items." "The walls of our new home were a blank canvas when we began to decorate and select new artwork. Vesna and Frank of Art & Frame worked patiently and painstakingly with flair and commitment to ensure that we were totally satisfied with our selections and so that their work would meet all of our expectations. Their extensive range both in store and in the online catalogue, meant that we were sure to find something to our taste. We are very happy with the end result and the ease with which their work was produced and would like to congratulate them for their excellence and professionalism." "I have been using Art & Frame for all my mounting, matting and framing needs for over five years. Frank and Vesna are friendly, professional and always determined to do a top class job. They are happy to meet deadlines when needed, and I value their advice on the aesthetics of mounting and framing." "Frank and Vesna have always willingly provided friendly, invaluable advice on the means by which my paintings could be enhanced through appropriate mounts and frames. Subsequently my paintings have always appeared fresh, bright, colourful and personalised each accentuating the subject matter of the painting or the artwork but consistently mindful of the composition."